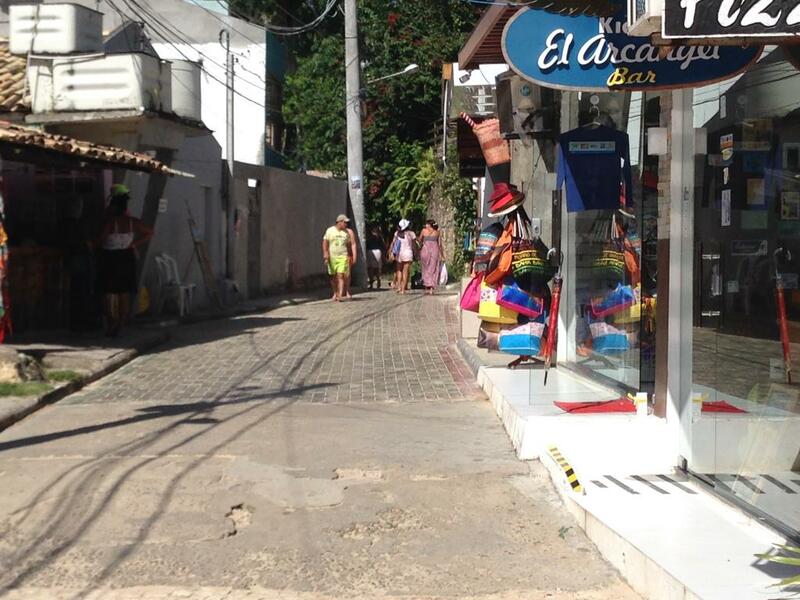 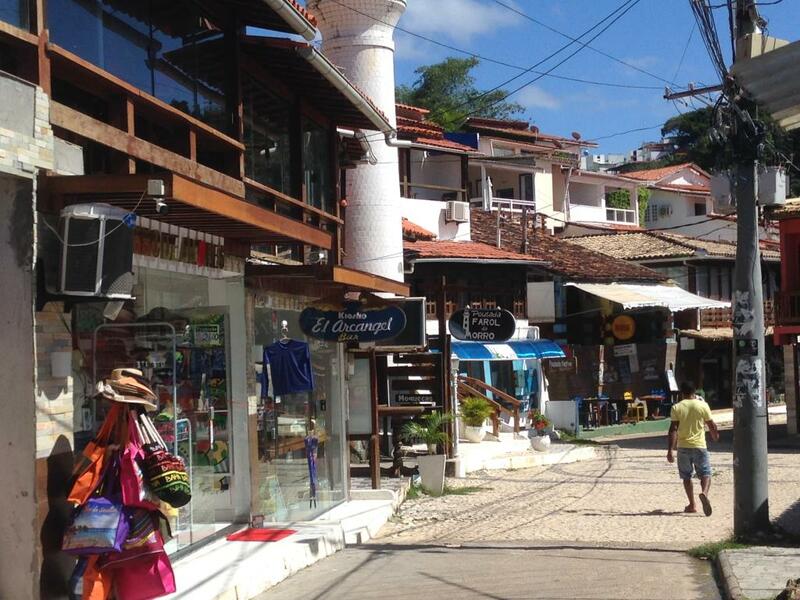 Located in the street of the 1st beach, the main street of the village, obligatory passage of the tourists. 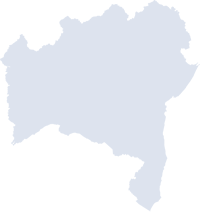 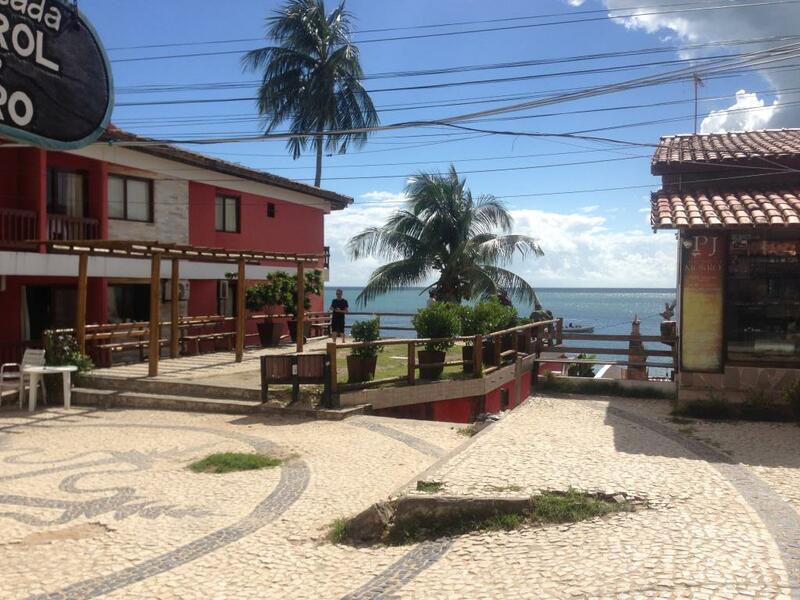 Privileged location! 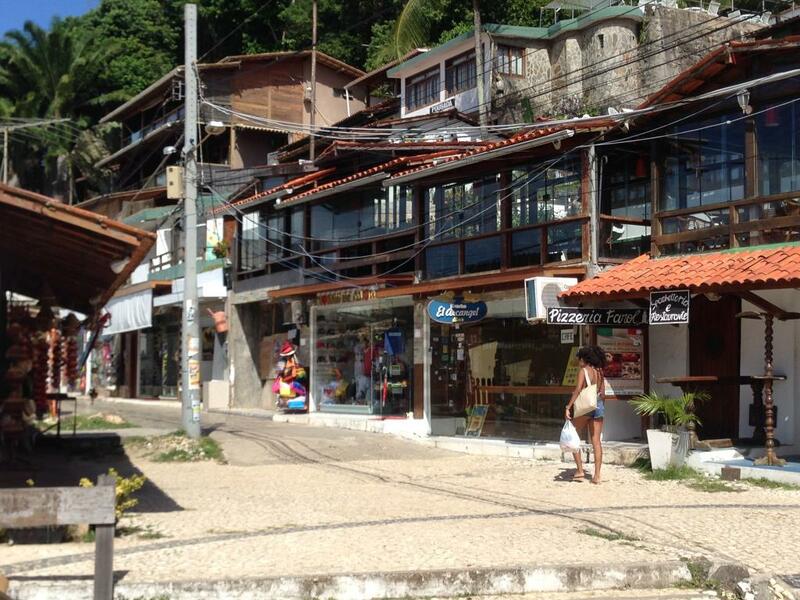 Way of the beaches and of who goes up to the village, with an exceptional movement of people throughout the year. 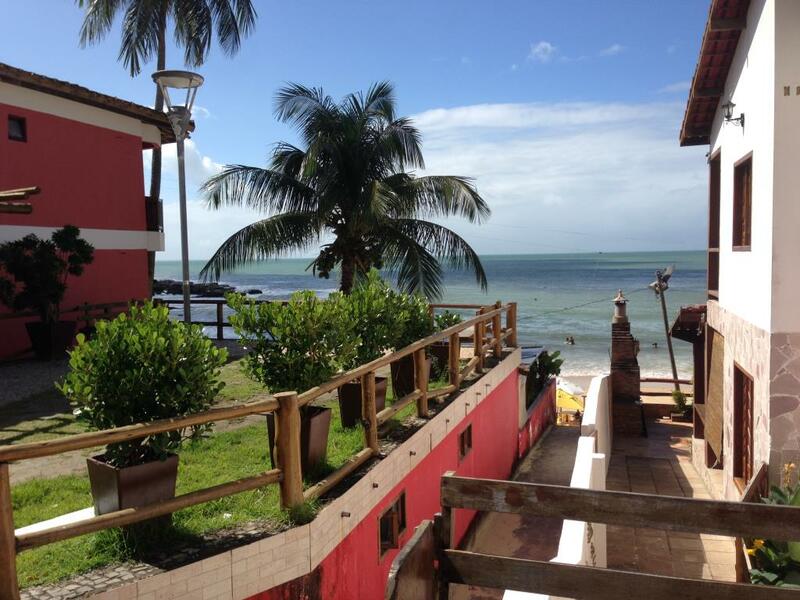 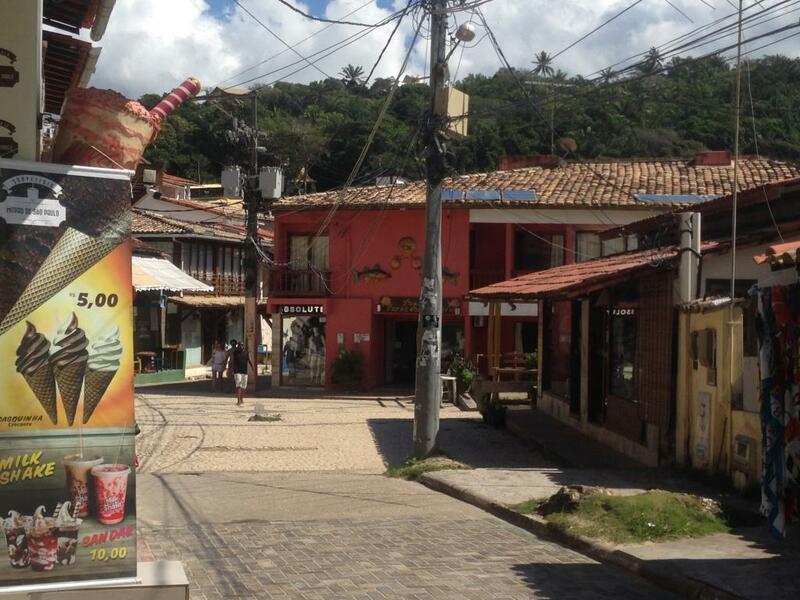 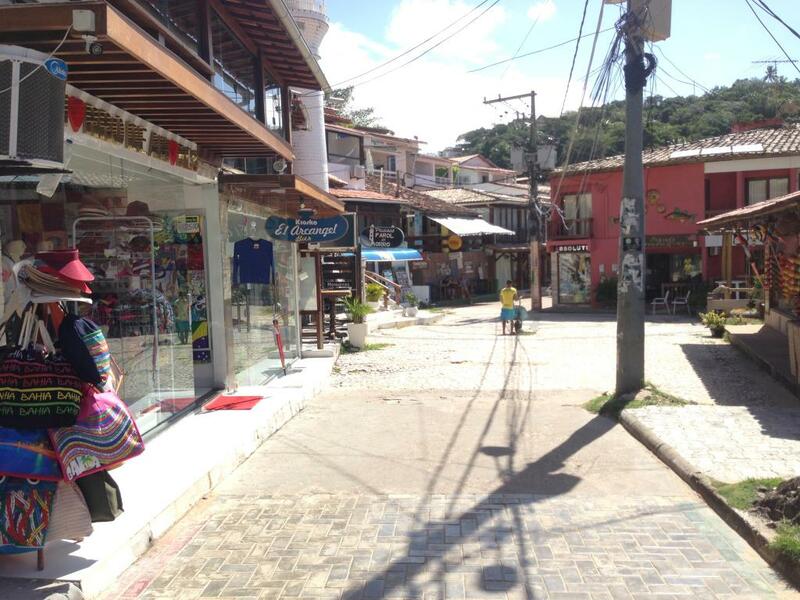 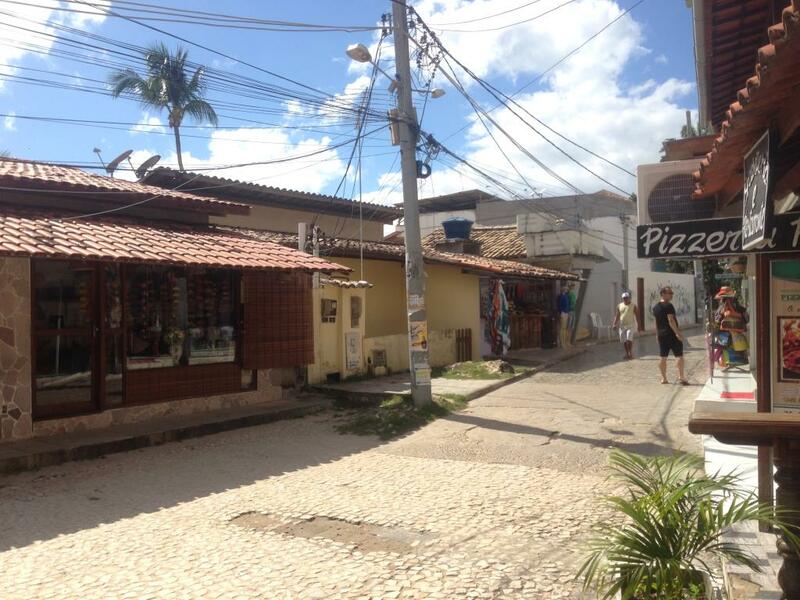 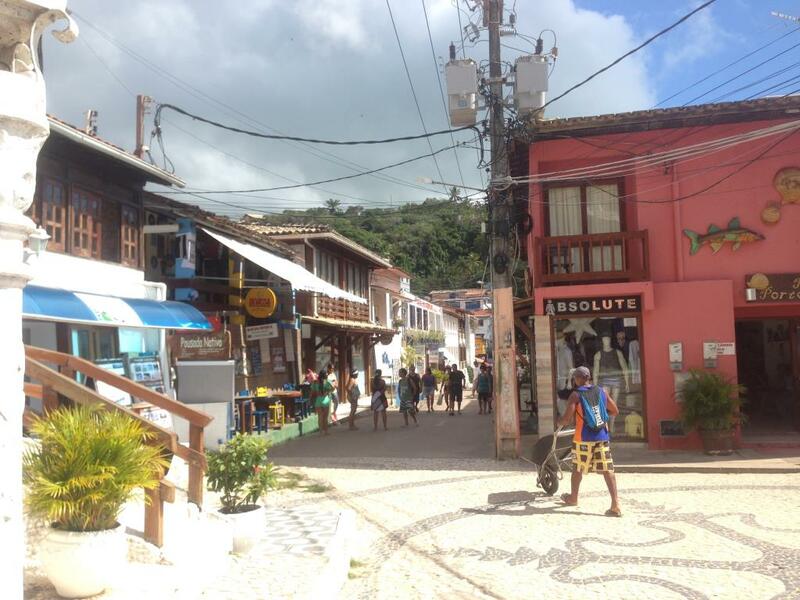 The Morro de Sao Paulo is with Tourists practically all the Year. 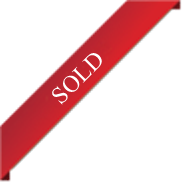 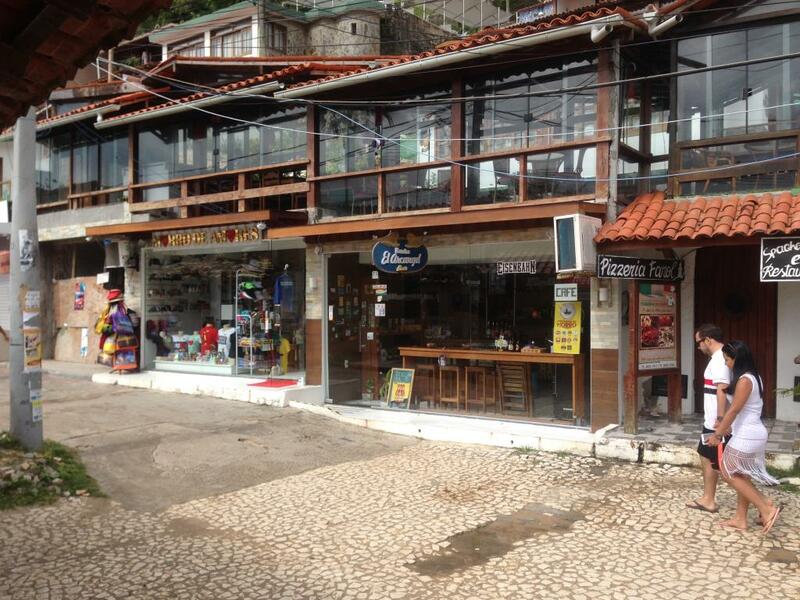 Obs.3a It is currently leased and the value would be deducted from the value of Annual Rent Purchase - R $ 40,000.00.